The ULTIMATE UPDATE is REAL!!! 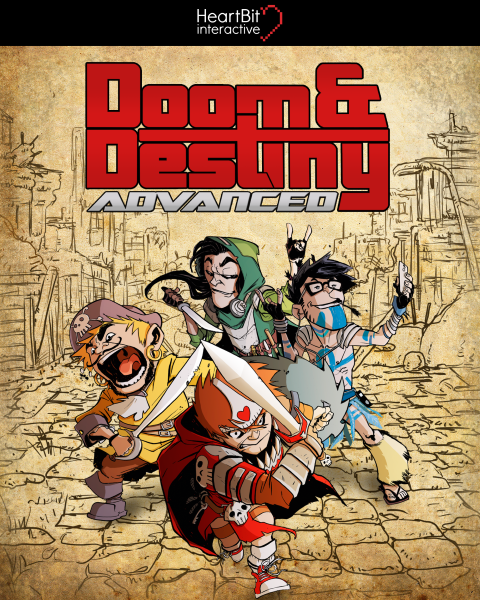 Doom & Destiny is bigger than ever! GIGAWESOME extravaganza are now gold in this new and last free update! Level Cap reaches level 99!!! A new vehicle, the airship! and be brave enough to challenge the Flying Spaghetti Monster!!! Doom & Destiny is getting REAL!!! 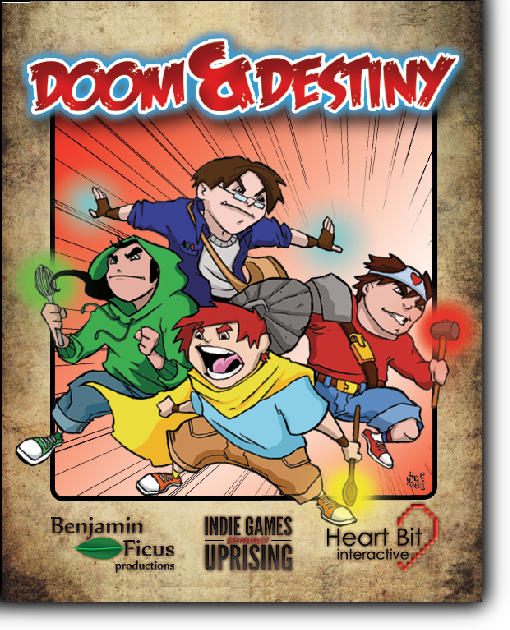 First boxed version of Doom & Destiny!!! It will be sold @ Lucca Comics & Games 2012 in November!! !